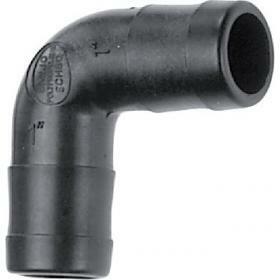 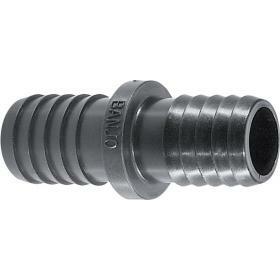 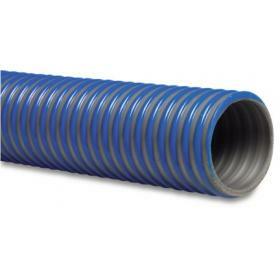 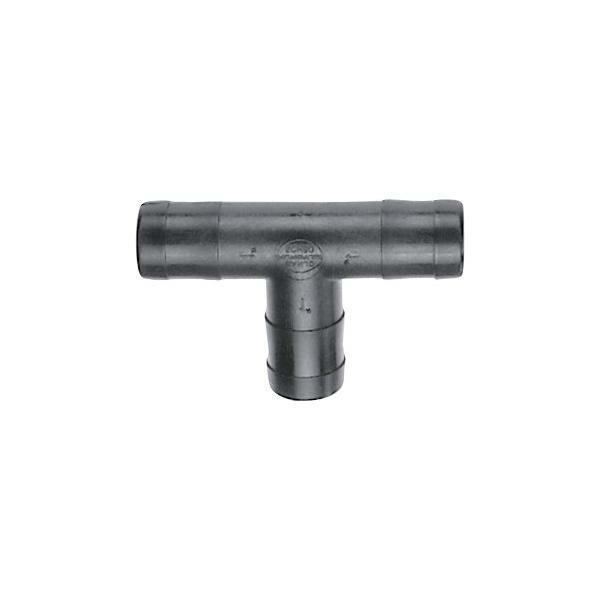 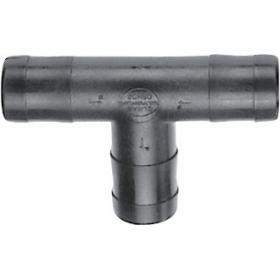 Precision moulded Polypropylene Hose Barb Tee. 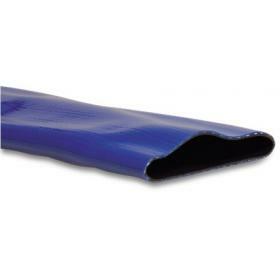 Glass reinforced for strength and durability, with excellent resistance to many chemicals and acids. 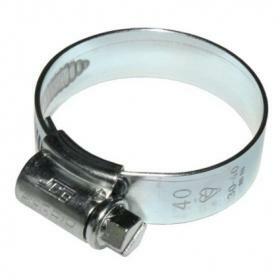 Max pressure 10 bar.